Café Bar Carizma's newest restaurant, Carizma on the Hill is open daily for lunch and dinner. 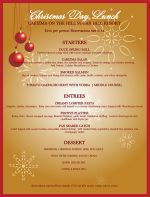 On Christmas Day, enjoy a special 3-Course Christmas Day Lunch. 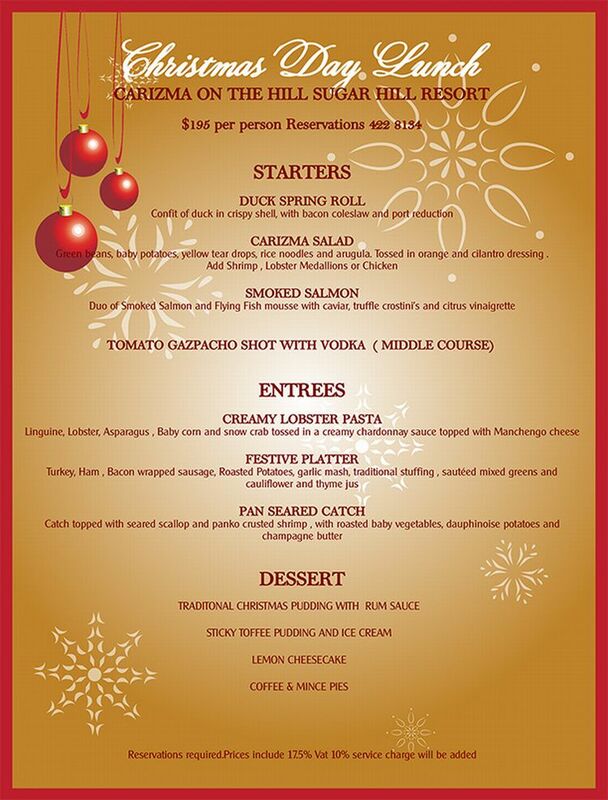 See attached flyer for menu. Price: Bds $195 per person - VAT incl.